Why do some GPS devices struggle to find Continental Forwarding Services' address? With recent changes to the EMS addressing system within the City of Laredo, Continental Forwarding Services address is officially 23852 Mines Road Laredo, Texas 78045. However, when using older GPS devices or non smart phones, our location can best be routed by using 24603 Mines Road. It’s one of those quirky things that happen with technology, updates, and upgrades. If you need additional assistance, you can always call us at 956-724-5672 and we’ll guide you right in. How can I access your location after hours? 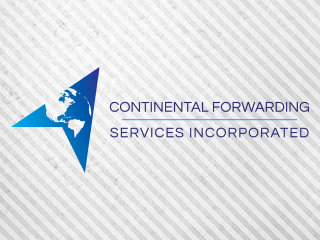 Continental Forwarding Services hours of operation are from 8AM to 6PM. 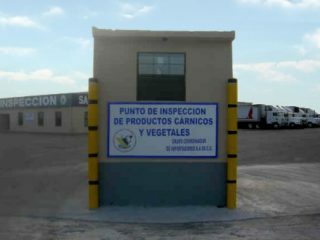 However, if you need to access our Laredo facility, you can always contact us. Use the facilities tab on our web page to get the appropriate contact information. Our facility has 24 hour surveillance and guarded access. Remember, refrigerated loads need to be checked in by 12 noon. 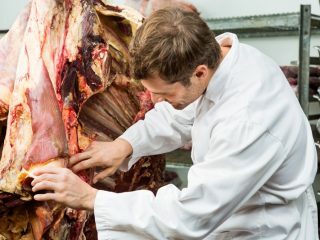 What is a Bonded Area?